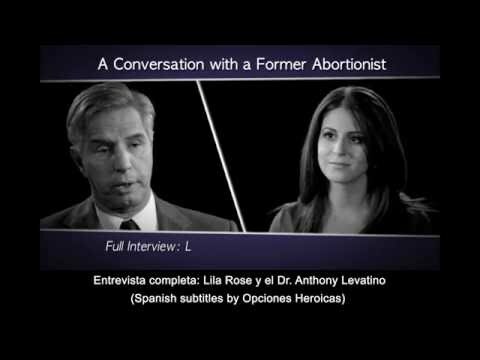 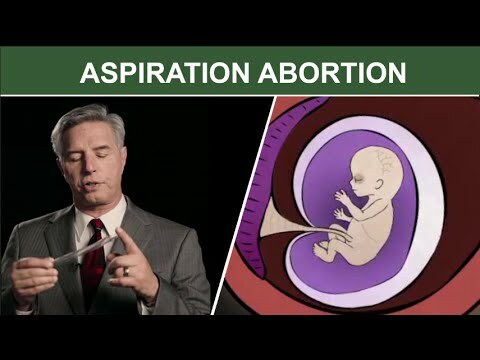 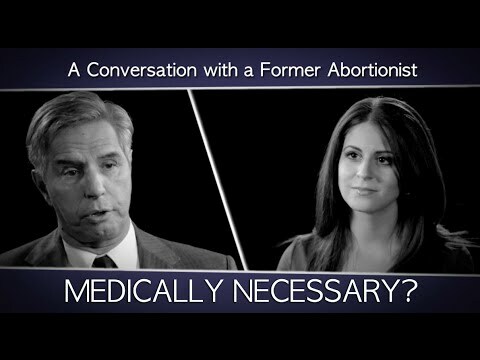 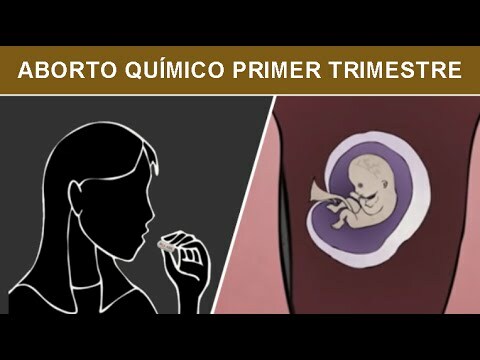 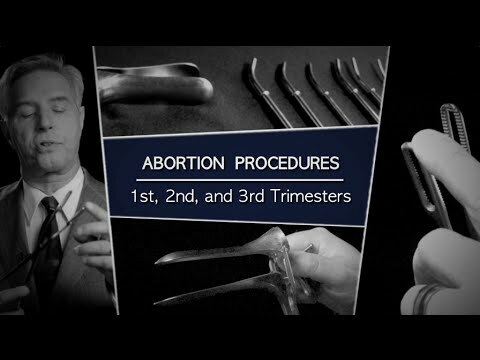 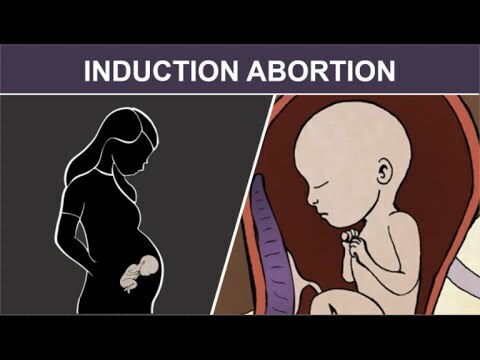 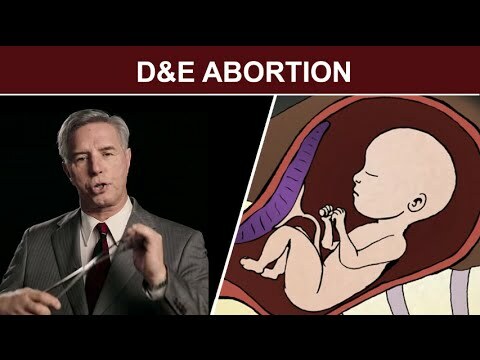 Former abortionist Dr. Anthony Levatino explains 1st, 2nd, and 3rd trimester abortion procedures. 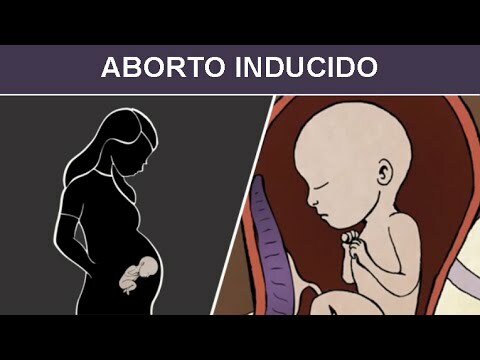 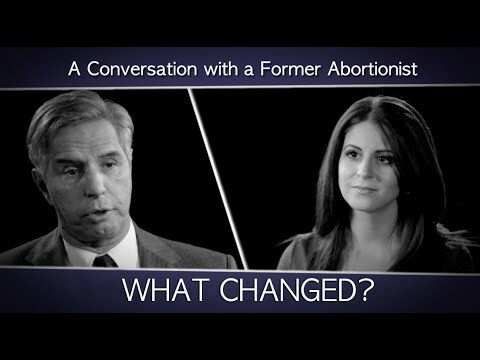 He then tells his story of why he stopped doing abortions, and handles some common questions about the abortion procedure. A Conversation with a Former Abortionist: What did you think of pro-lifers?